a unique opportunity and sailing fun! 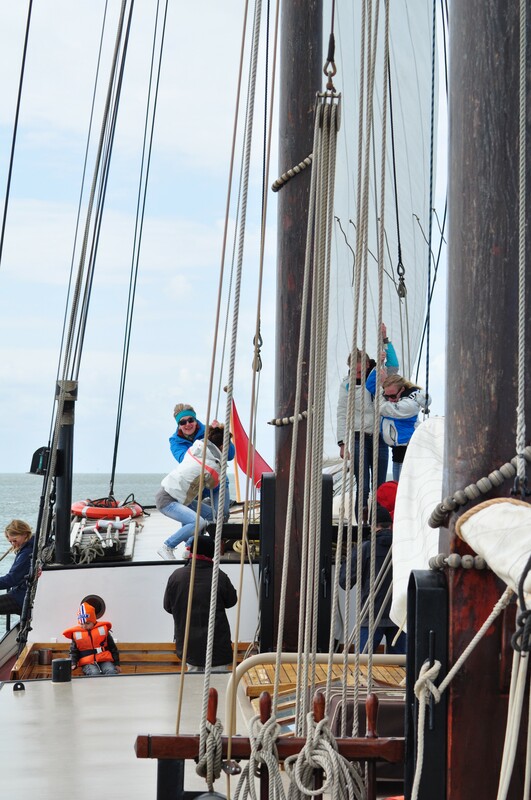 A sailing weekend on a historic clipper is a wonderful journey that will be unforgettable! Would you like to spend a weekend with your family, friends or colleagues and decide where to go? 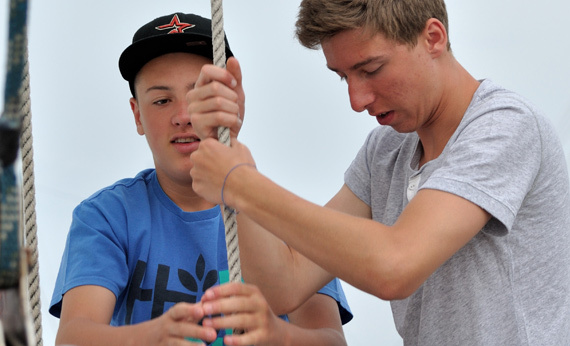 We offer you a unique opportunity for a weekend of sailing fun for groups. 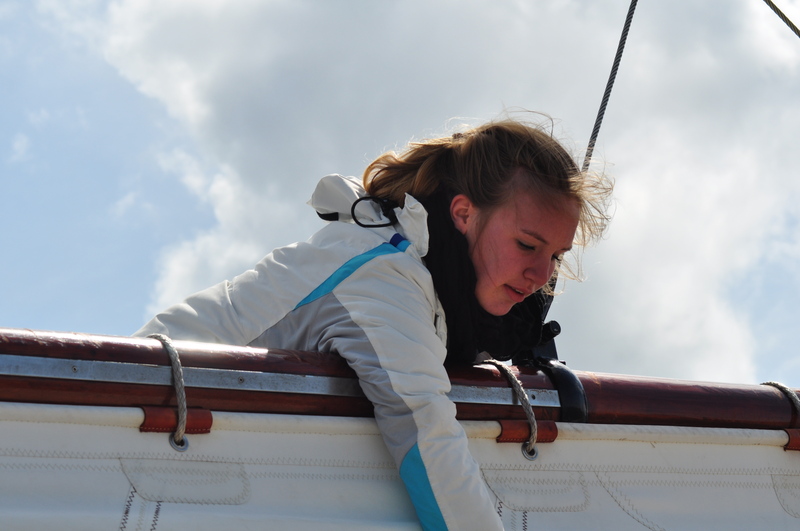 Even without sailing experience is a great experience for everyone! During the weekend, the whole ship is reserved for your group and you decide yourself where the journey goes and with which clipper! How about a trip over the IJssellake, a bike ride on Terschelling or dry traps on the mudflats? 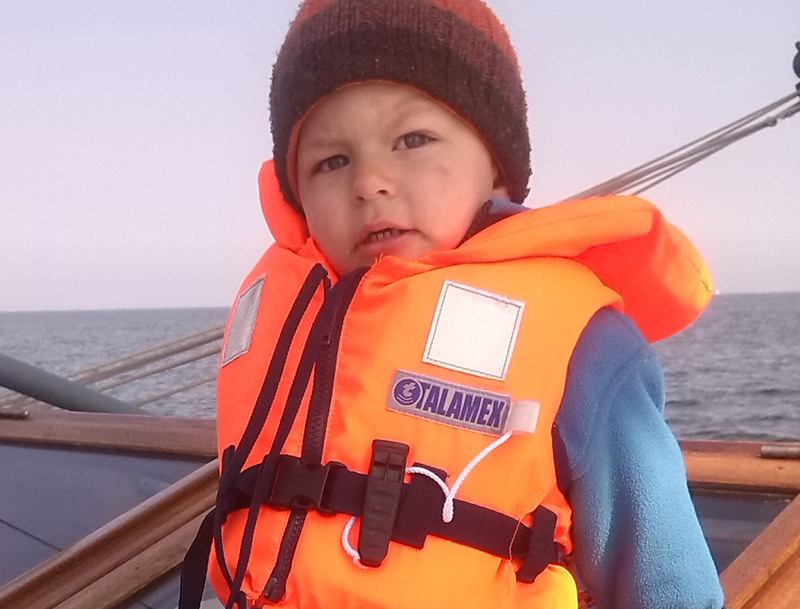 There are many possibilities and this makes this sailing trip so special, because really no day is like the other! On Friday evening, the skipper and his mate will be waiting for you from 20.00 on board the ship. Then it’s time to discuss all the wishes for the weekend, with the weather forecast playing an important role. Then you have time to install you quietly. The next morning it is called “hoist the sails”. On the way, you enjoy the beautiful nature and observe many species of birds and seals that suckle their young on the sandbanks! If you’re traveling with your family, it’s a great experience especially for the kids as there is always something to see and do. The skipper has many exciting stories to tell about the Watts, which are not only entertaining, but also instructive. You can cook on board yourself. The large galley has every comfort to serve tasty dishes. You can bring your own purchases or have them delivered on board beforehand. Let us know your wishes so that we can adapt to them. 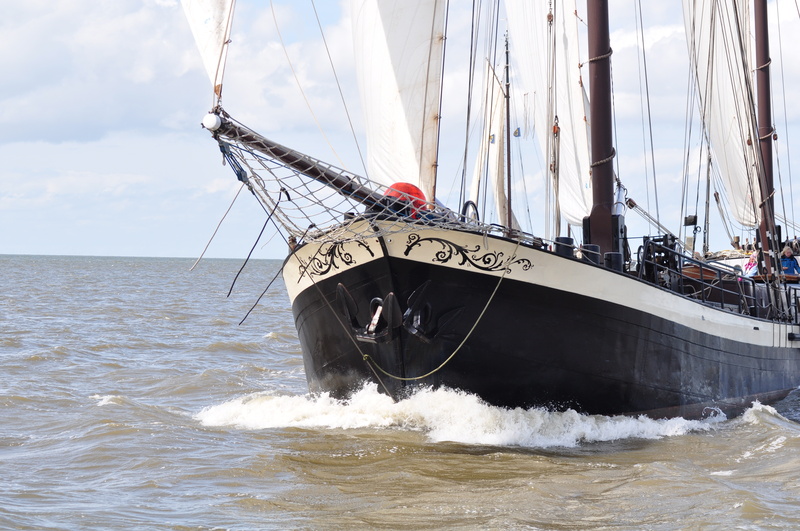 The skipper will be waiting for you on Friday evening from 8 p.m. in the Willemshaven in Harlingen. If you arrive later, that’s no problem. On Sunday at 5 p.m. you are back in Harlingen. For this trip a minimum number of participants applies. We offer the entire sailing weekend for € 124 per person on a full ship. If you want to get the purchases on board, these costs will be added. Are you already tempted to start the expedition? Then inquire about the possibilities or book your trip now!